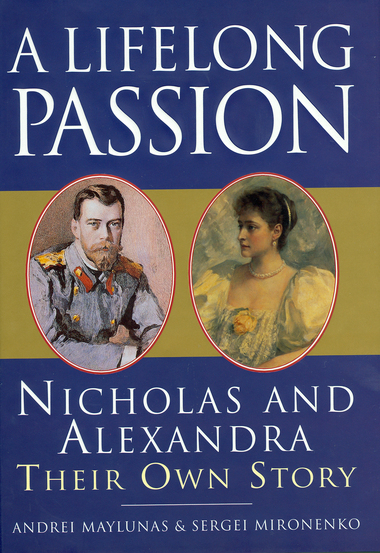 The love affair of Nicholas, the last Tsar of Russia, and his wife Alix, a granddaughter of Queen Victoria, was a lifelong passion with a tragic end. Just how deep the passion, how intimate the relationship, how tragic their deaths, only now becomes clear with the release of their private letters and diaries. This book draws exclusively on their own words - they always wrote to each other in English - as well as those of their family and individuals close to them. The result is an enthralling saga of one big, powerful, tightly-knit international family which included not only Nicholas and Alexandra, but also Kaiser Wilhelm and Queen Victoria, George V, the Kings of Greece and Denmark and many others. Their lives and destinies, their rise and fall are deeply intertwined.